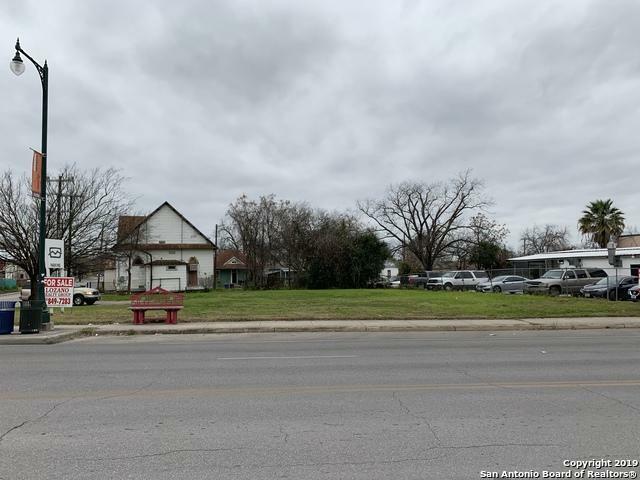 Fantastic opportunity to own a commercial lot in the middle of a downtown renaissance! 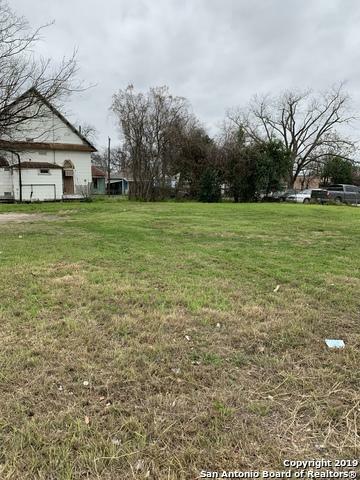 This commerce street lot was recently rezoned "IDZ" which allows for many residential and commercial building options. 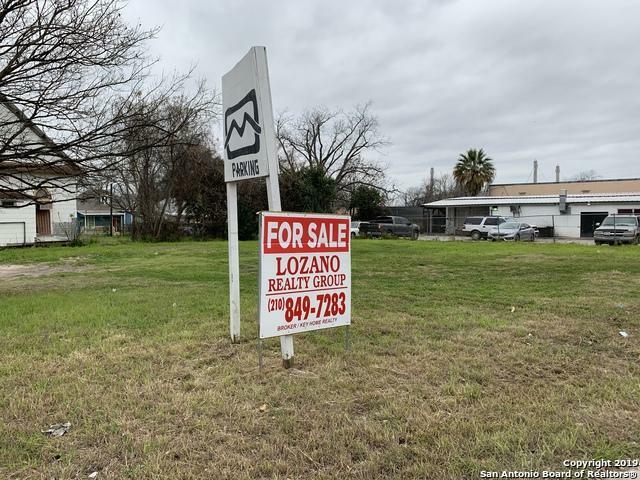 This nearly 1/4 acre lot is just miles from downtown San Antonio, the Alamodome and right in the middle of commercial/residential development projects. 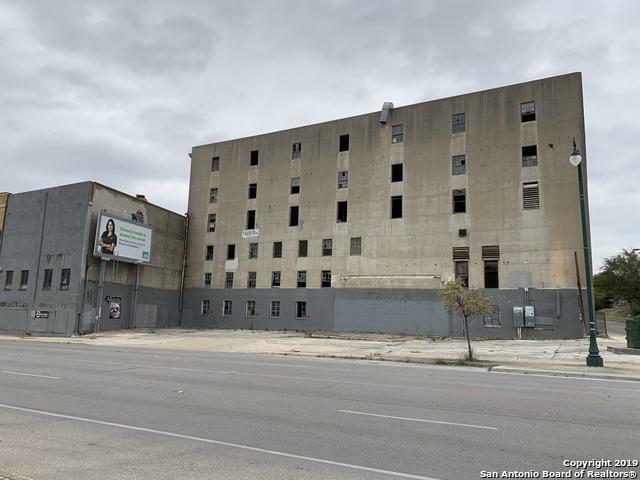 The proximity to downtown opens the property up to a variety of development incentive funds. Listing provided courtesy of Patrick Lozano of Key Home Realty.